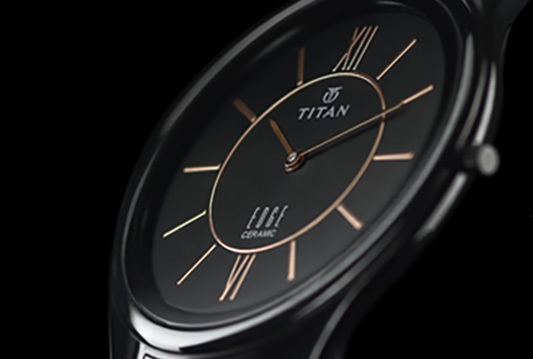 Titan has maintained its strong foothold in the watch market with the introduction of perfectly crafted collections for the discerning customer. Tanishq, Titan's flagship line of jewellery is today a success with discerning customers and has performed exceedingly well and has set standards, in the Indian jewellery market. 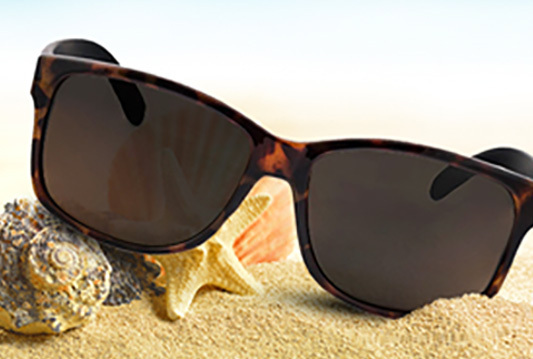 Titan Eye+, the third major venture of consumer business by Titan Company, was launched into the organized eyewear segment in March 2007. 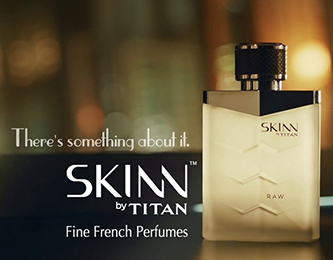 New opportunities paved way for new entrants into Titan Company's business portfolio.